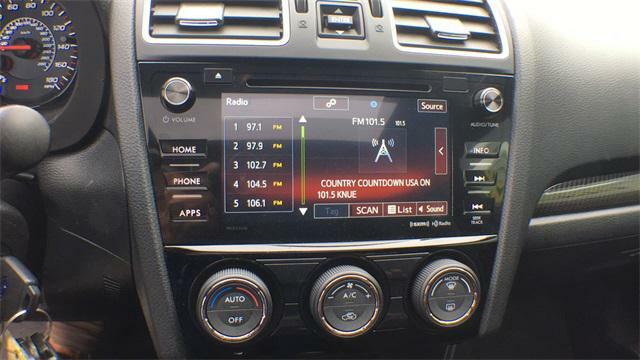 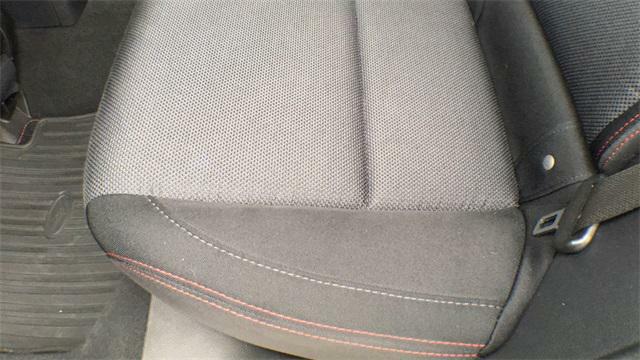 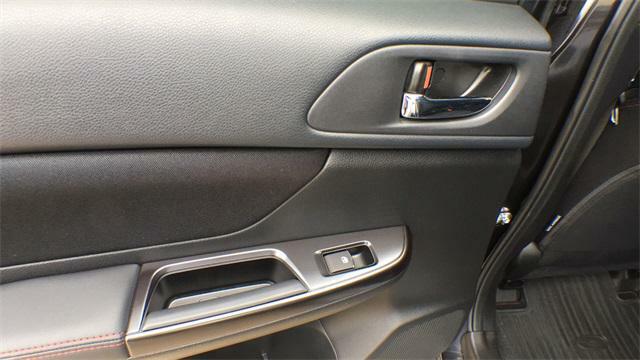 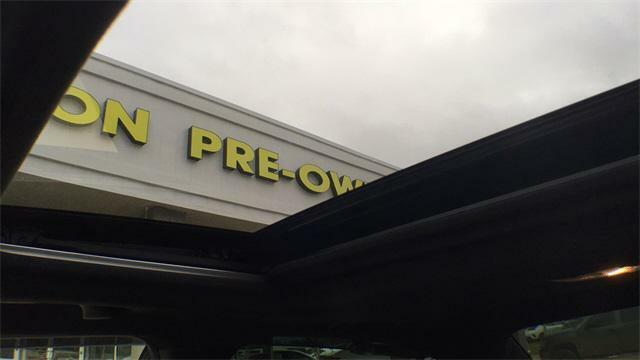 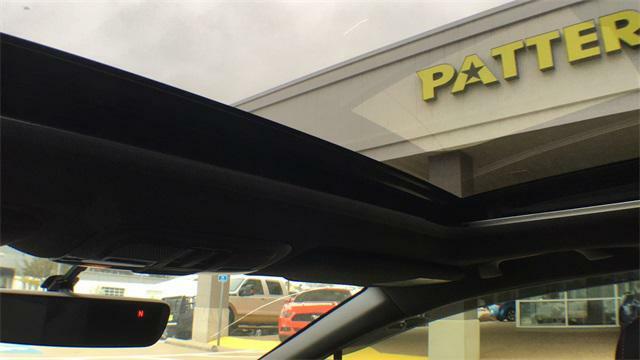 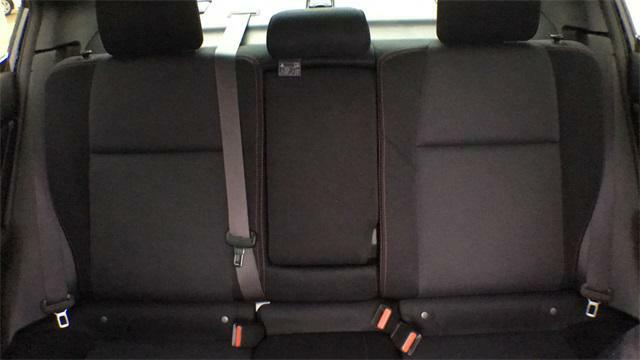 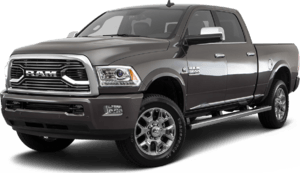 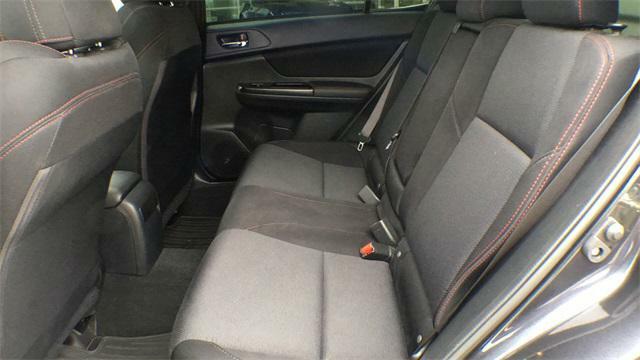 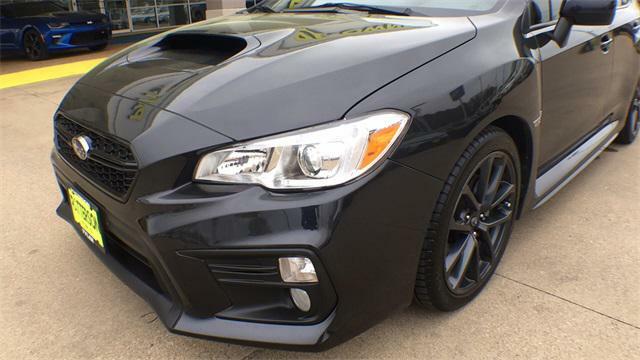 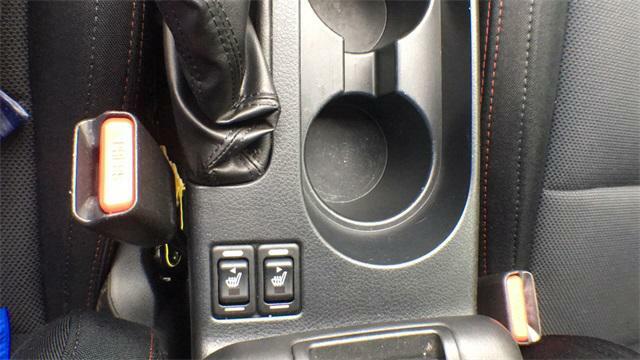 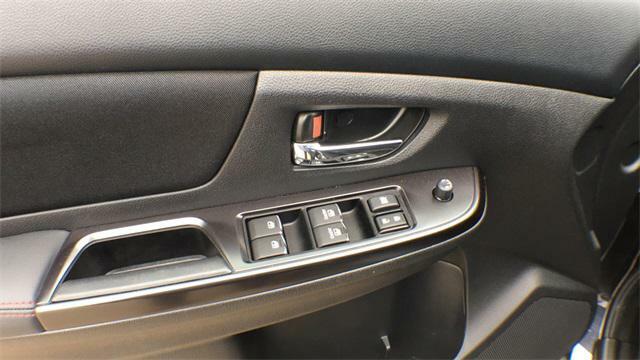 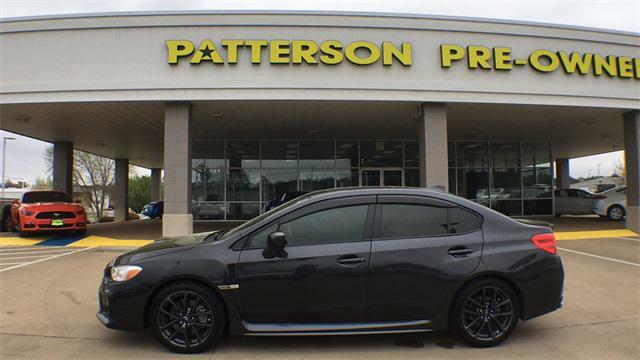 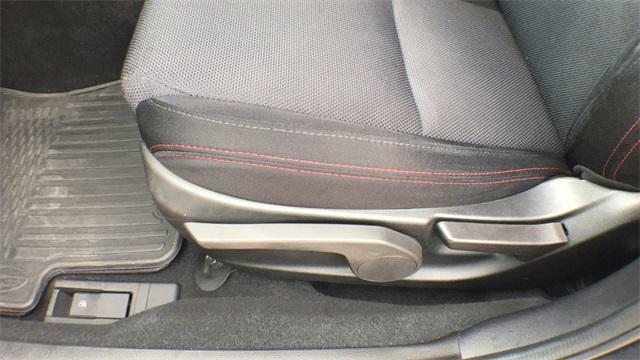 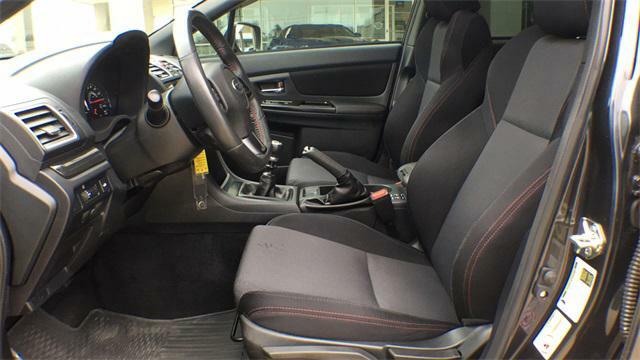 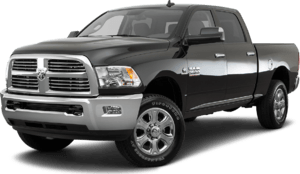 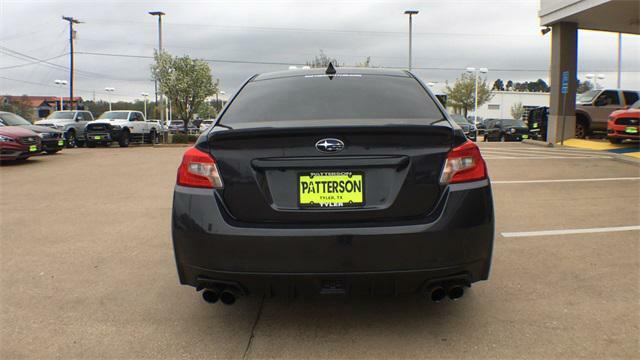 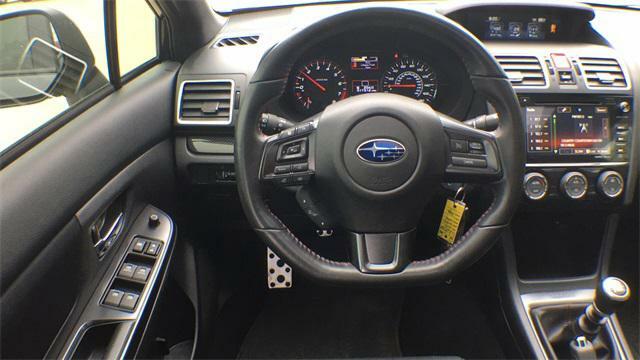 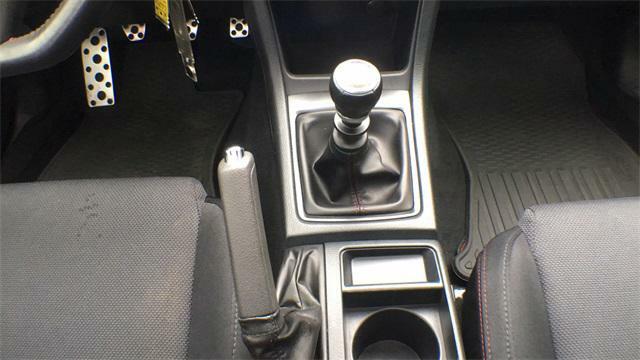 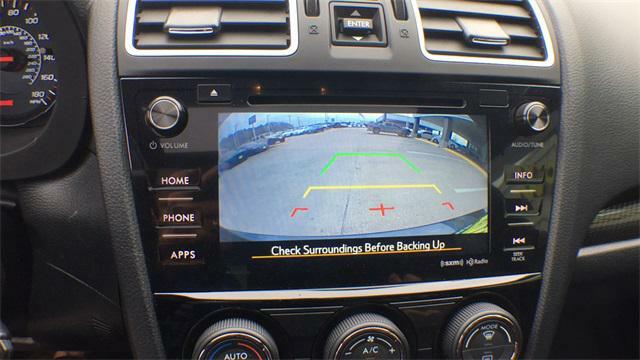 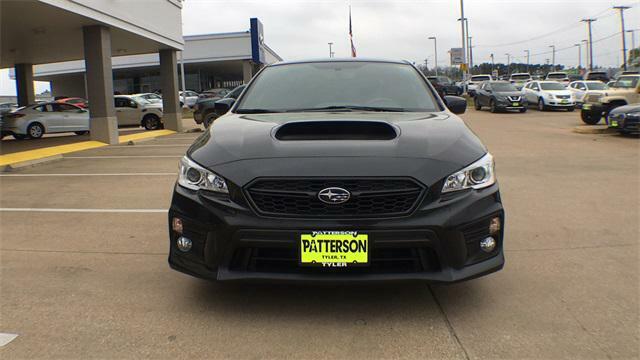 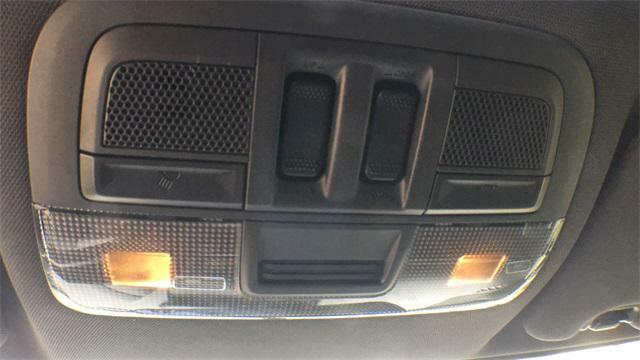 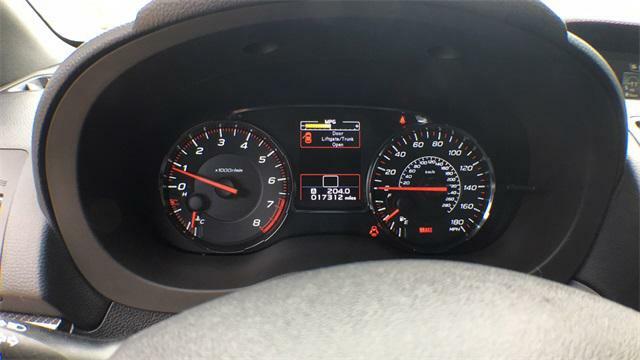 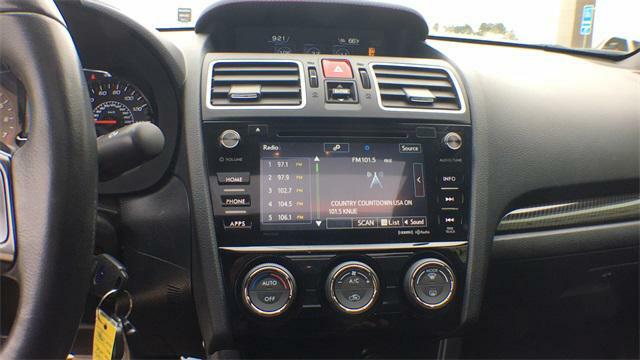 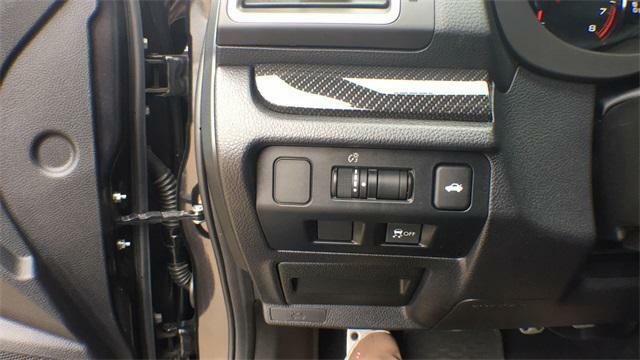 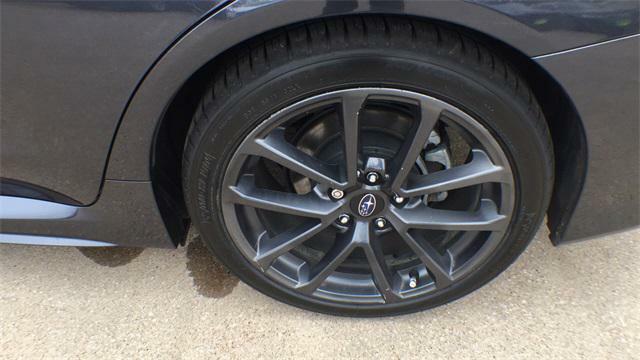 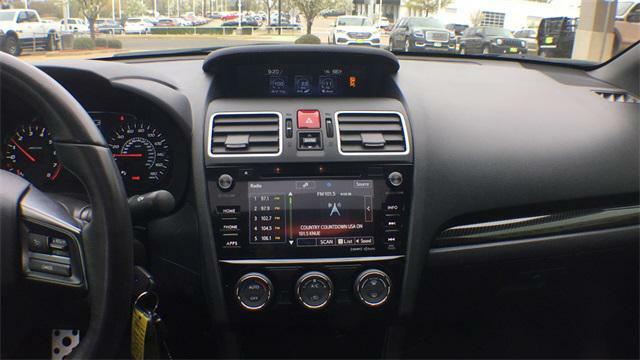 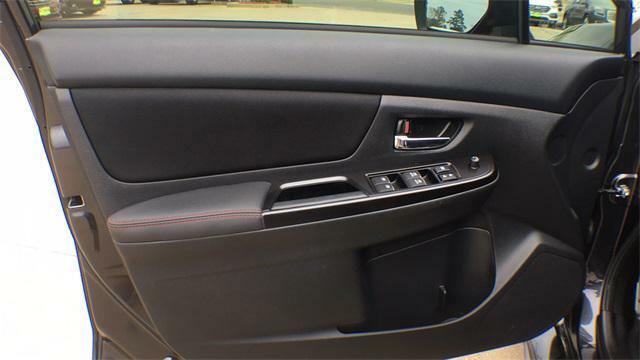 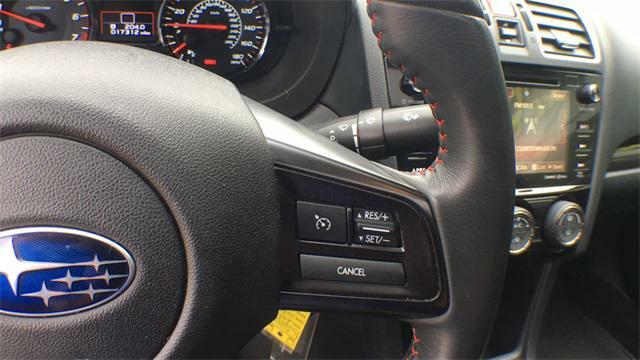 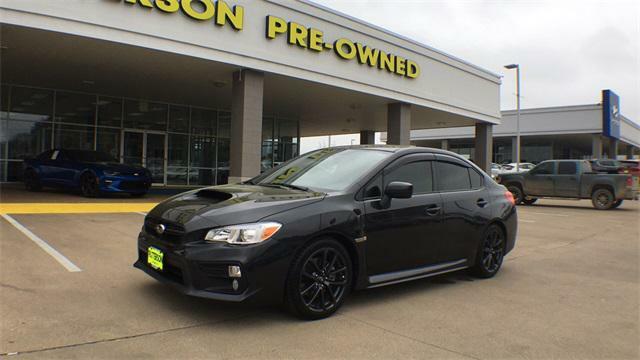 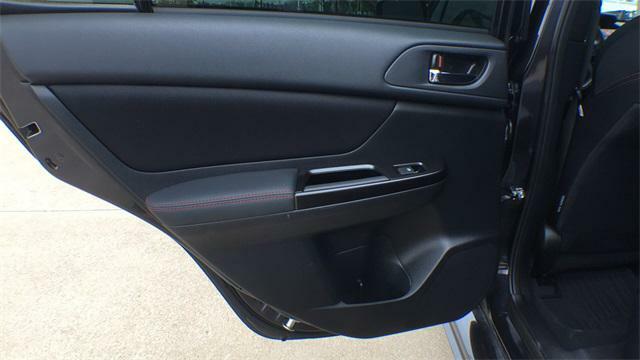 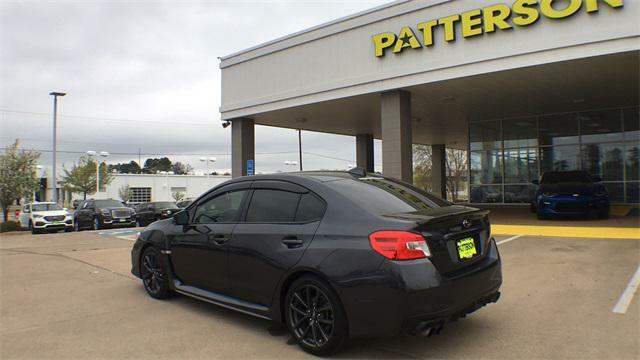 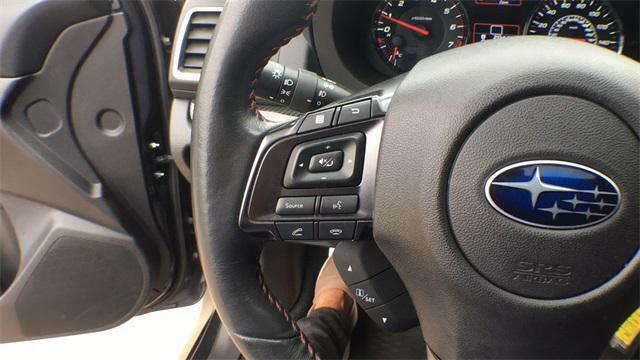 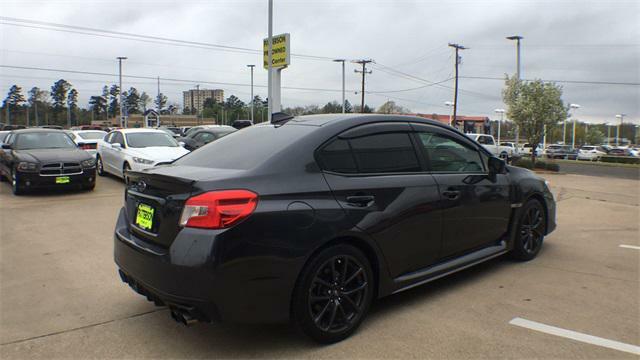 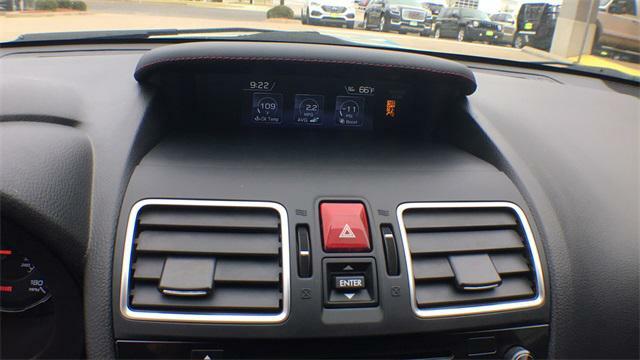 2018 Subaru WRX for sale in Tyler, TX JF1VA1C67J9808499 - Patterson Tyler. 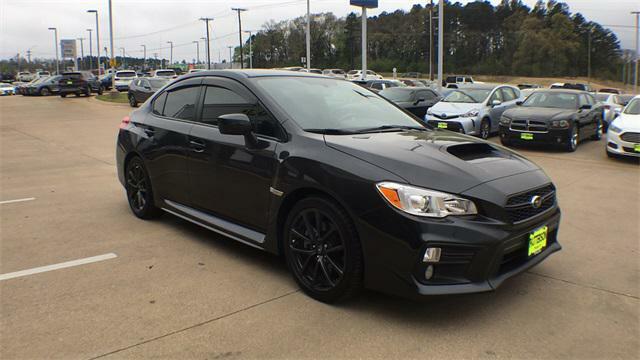 I'd like to possibly purchase this 2018 Subaru WRX. 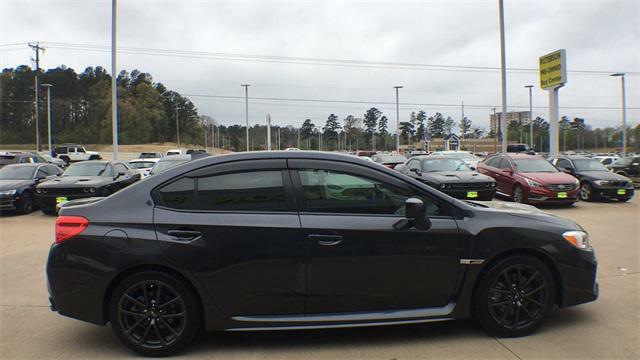 Is this 2018 Subaru WRX still available?